good job CCG saved 3 stupid gwailo's. finally we will get some positive press from the western media. t2contra and Figaro like this. 4 x Z9 and 1 x Y-12D ? 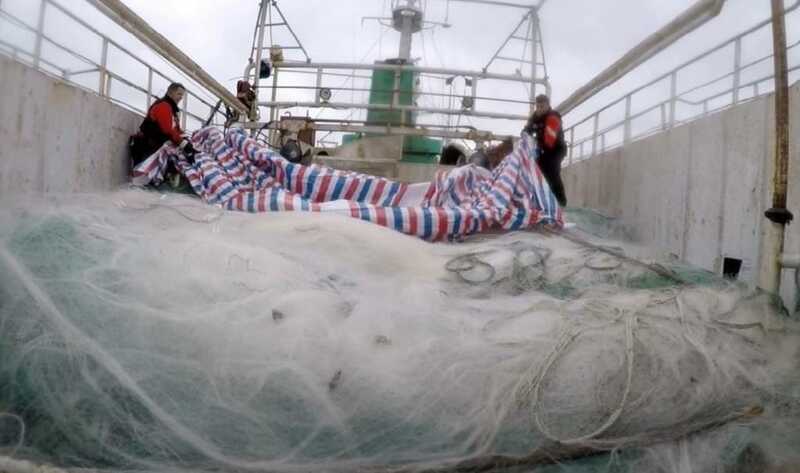 Is this for coast guard ? SteelBird, N00813, davidau and 2 others like this. 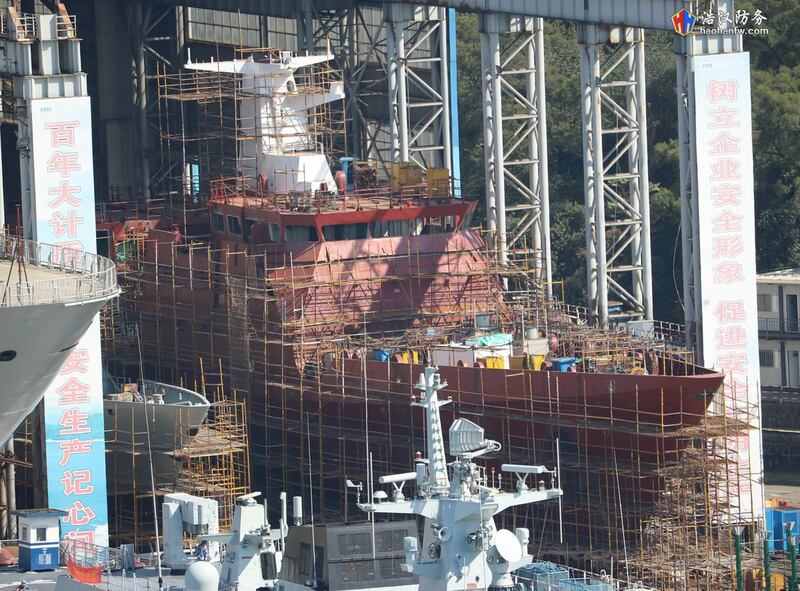 New class of 600 ton patrol ship under construction? The tiny boat next to the 054A and 056 under construction. 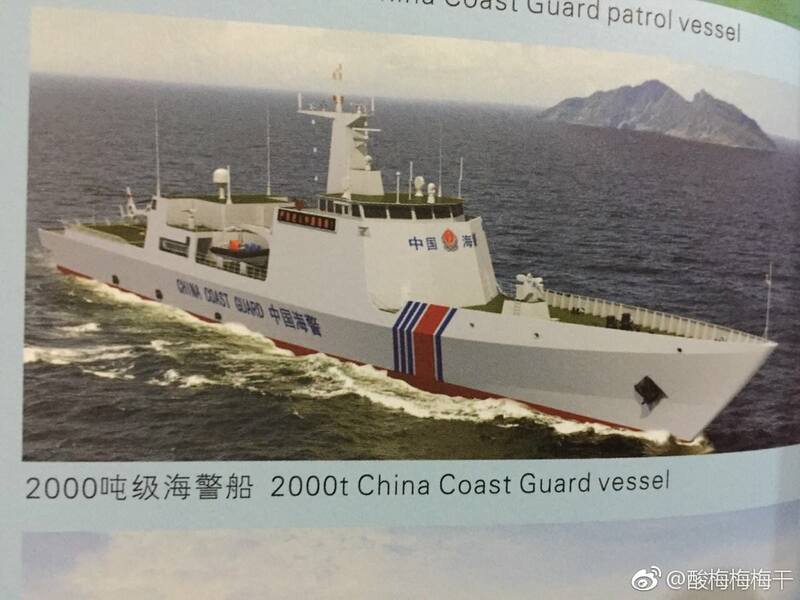 Come on China doesn't need anymore large coast guard cutters. 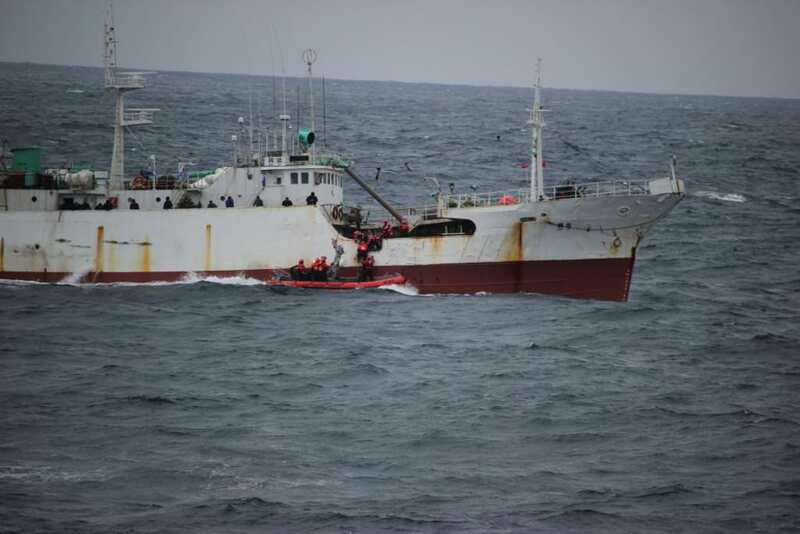 The Chinese Coast Guard already has more than 130 ships above 1000 tons. The US Coast Guard only has 40 ships above 1000 tons. 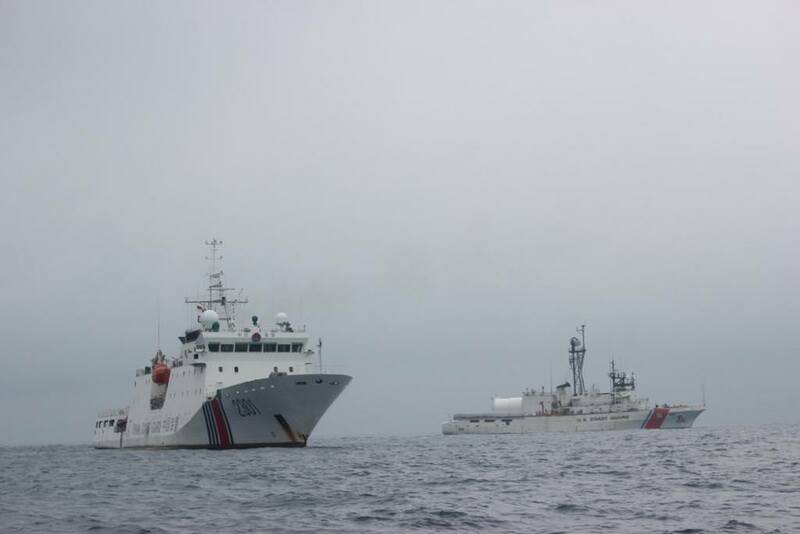 China's coast guard needs more helicopters, drones and planes at the moment. antiterror13 and Dizasta1 like this. 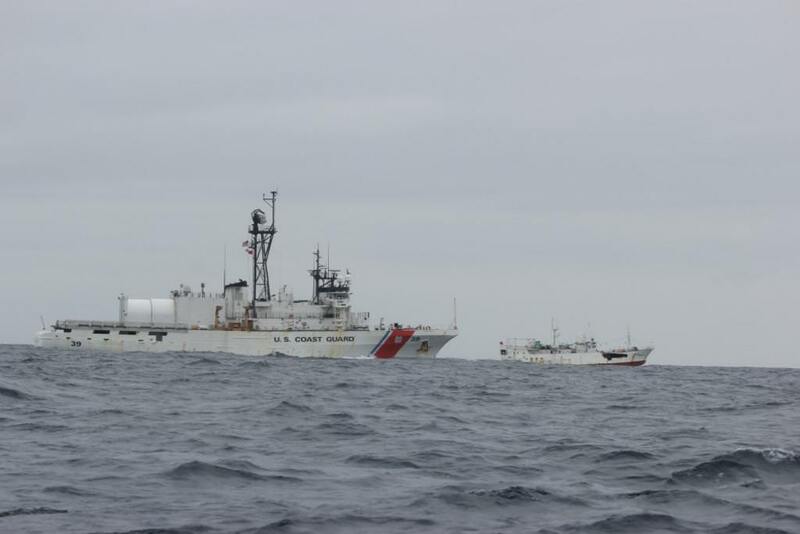 A coast guard is essential to a country's maritime economic and territorial security. Coast Guard deals with a wide ranging security issues like smuggling narcotics, illegal arms, human-trafficking, illegal fishing and etc. These things are meant for Coastal areas as well as Exculsive Economic Zones of a country. Without a doubt, China has a large coastline, where 80-90% of its trade takes place. China has several mega cities on the coast as well, which makes the job for Chinese Coast Guard even more demanding. 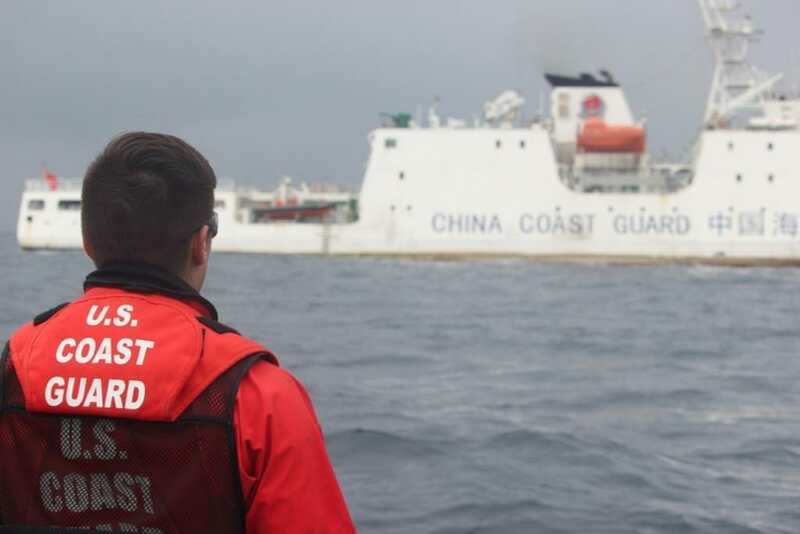 So I wouldn't be so quick to dismiss large patrol vessels or ocean-going vessels be procured by the Chinese Coast Guards. SteelBird, PanAsian and Equation like this.